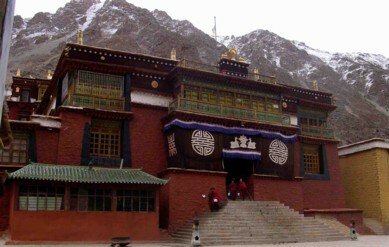 Tsurphu Monastery (Tib. མཚུར་ཕུ་, Wyl. mtshur phu) is the official seat of the Karmapa in Tibet. It was founded by Düsum Khyenpa in 1184/9. This page was last edited on 12 March 2017, at 18:11.